As most of you have probably noticed, social media is kind of a big deal. In fact, you’re probably reading this through some sort of social media link right now. 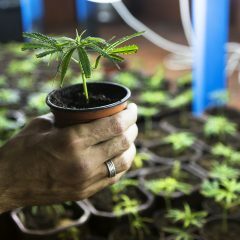 As cannabis continues to be a hot talking point, it’s become pretty obvious that the reform movement and social media make a pretty powerful team. Thanks to the plant’s illicit status, the cannabis advocates have taken to social media since the beginning. Almost since their inception, you can bet that people were Facebooking, Tweeting and Instagramming about marijuana. This past weekend at the High Times Cannabis Cup in Seattle, some of the industry’s social media gurus gathered to discuss how the cannabis community is using social media to spread the word about the movement and how we could be doing it better. It is this idea of being able to reach all kinds of people, both those who are in the community and those who just happen to find it through friends, where social media can really debunk some common cannabis myths. This goes beyond the tired “gateway drug” arguments; panelists stressed that with all the recent reforms in legislation, there has been an uptick in rose-colored assumptions that cannabis is now practically legal. “Tell that to a patient who’s having a hard time getting safe access to their medicine,” Barnhill said. Belville agreed that the consequences of prohibition are still not clear for many. “There are people who don’t smoke weed who think that weed’s no big deal, you just get a slap on the wrist,” she pointed out. Sometimes it’s only through the virality of social media that people not dealing with some of these issues ever see any real stories about how it’s really affecting people. If there’s one thing everyone thought cannabis advocates could do better in the social mediasphere, it was supporting one another. All of the speakers seemed to know of instances where the differences of those working within the movement became the focus rather than working together to further progress toward mainstream acceptance. Thanks to the anonymity and collective aspects of social media, more diverse types of supporters feel like they can “come out of the closet” and get involved. 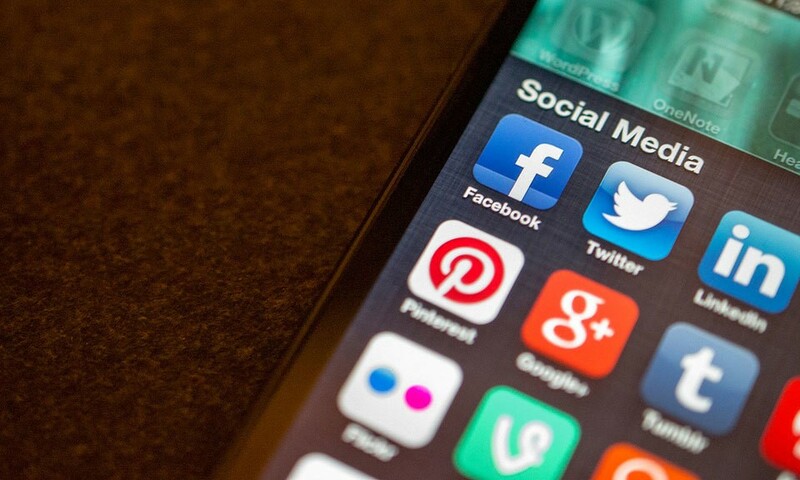 Social media’s ever-expanding reach works both ways, too, allowing the cannabis community to reflect a larger portion of itself back to fans, followers and the mainstream media. “The truth is, there are a lot of entrepreneurs out there. There are a lot of really smart, savvy, well-dressed, non-stinky people who consume this flower,” Barnhill said. A supportive online community has led a lot more of these people to get involved and find others who share their lifestyle and way of thinking. When it comes to getting a bunch of passionate people together for a cause, nothing seems to get people involved like social media. 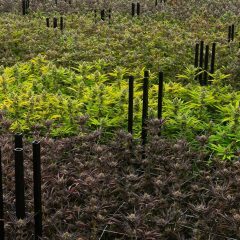 Sites such as Facebook and Twitter have been essential to driving the large numbers seen supporting legislation in the states that now have or are considering some form of legalized cannabis. It’s also the quickest way to spread news to people, so when laws are changing or dispensaries are getting raided, people know what’s going on and how they can act. Part education, part inspiration, social media in the cannabis community needs to be used as a catalyst to get people inspired and involved with what they care about. As the movement moves forward, hopefully we can shift our focus from the differences between movements and come together more. Nothing, after all, is more powerful than the masses, whether they're gathering at a capitol building, in a Google Hangout or on Twitter. You can stay connected with Leafly’s social media on Facebook, Twitter, Pinterest and Instagram. Join the conversation! 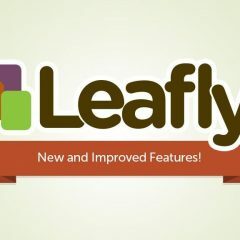 Leafly’s Got a New Strain Explorer: Here’s the Scoop on Our New Features!